There are 5 posts in this thread, and it has been viewed 2674 times. 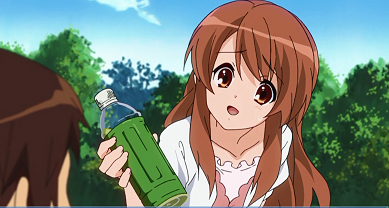 a skill that has been refined through the years, and has come to serve me well indeed in keeping my ever expanding 1/5 and 1/6 Anime Harem well dressed to my personal tastes. 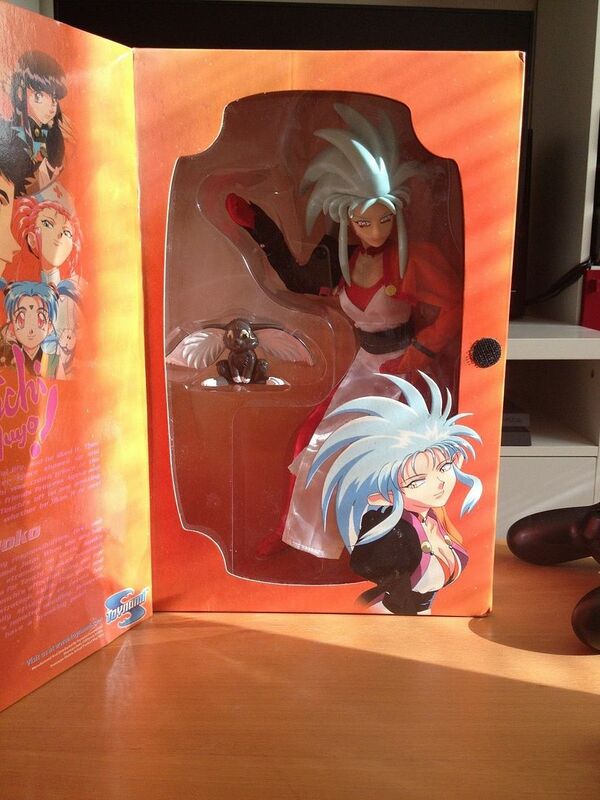 that the U.S. TOYNAMI corp. made for the U.S. Comic/collectors' shop market in 2001, when U.S. PIONEER ANIMATION was pushing "Tenchi Muyo!" of the main protagonist and the two primary Alien women romantically interested in him. were something i never even knew i wanted until i stumbled upon them. the moment i did, however, i HAD to own them all. 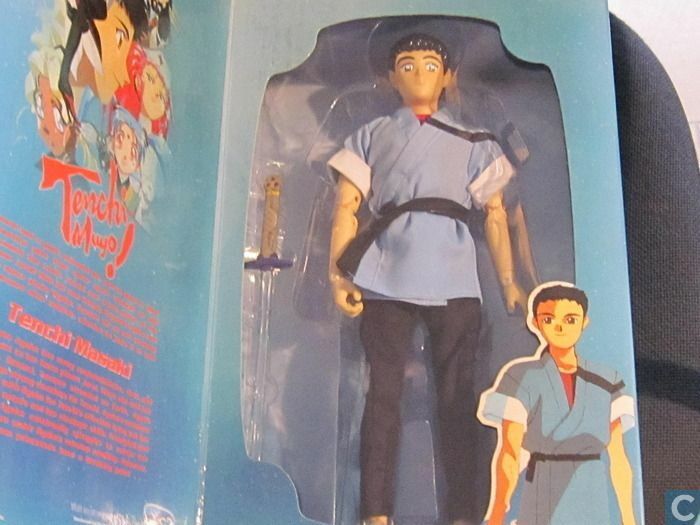 and finding out about the great many Japanese market Anime Dolls in 1/6 that made those old Tenchi dolls look like a proverbial Joke. 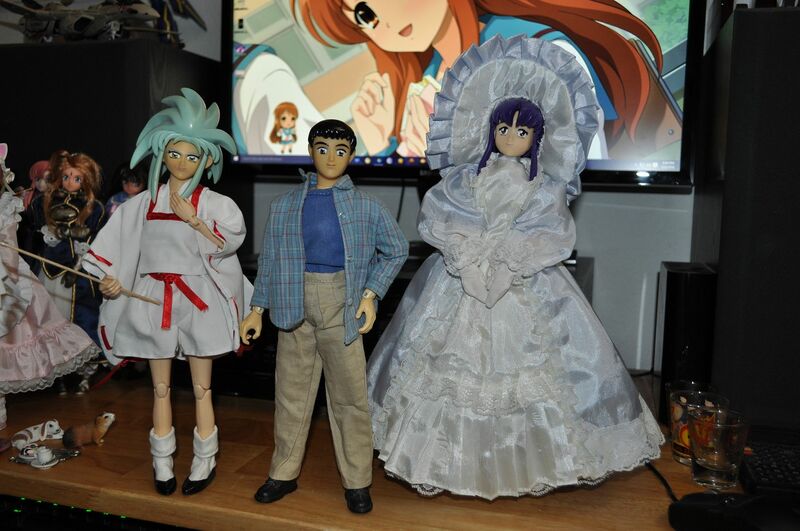 i pulled out my old Year-One Girls (and Guy) to commemorate Fifteen entire years worth of creative Anime Doll fandom. save for the blue T-Shirt, hand made. Well, you've certainly picked up some impressive sewing skills over the years, I'll give you that. I can't imagine trying to make something at such a small scale and have it come out looking decent. TOYNAMI, with their usual M.O. of spotty-quality-at-best quite firmly in evidence. and prone to tumbles if not carefully stood and supported. further, the hip joints on these dolls can be fragile. 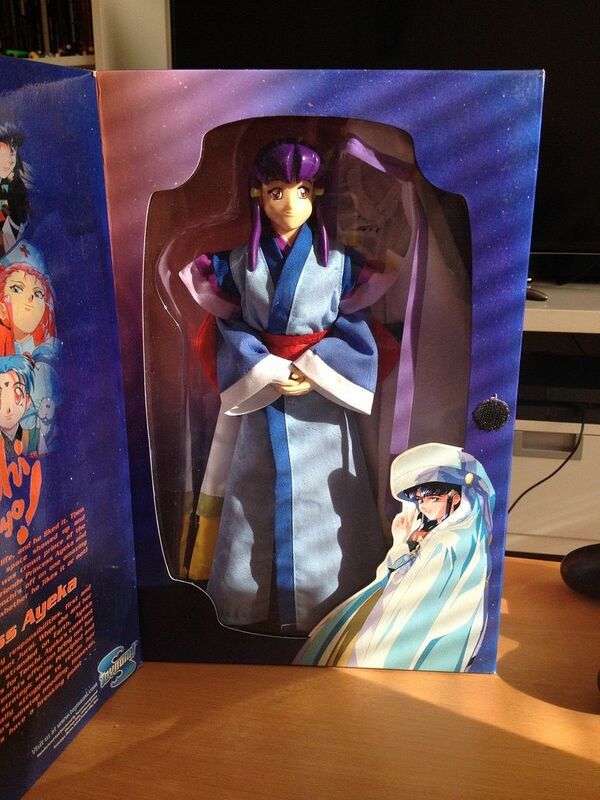 my first Ayeka suffered a fall that broke her leg at the hip joint. one of which arrived with a broken leg in the very same fashion. but honestly, the bodies are so goofy looking that i just decided to source alternative doll bodies in their scale. after finishing work on her.